this is one of those images that seems to keep haunting me. the piece itself was completed fairly quickly, once i started it properly. 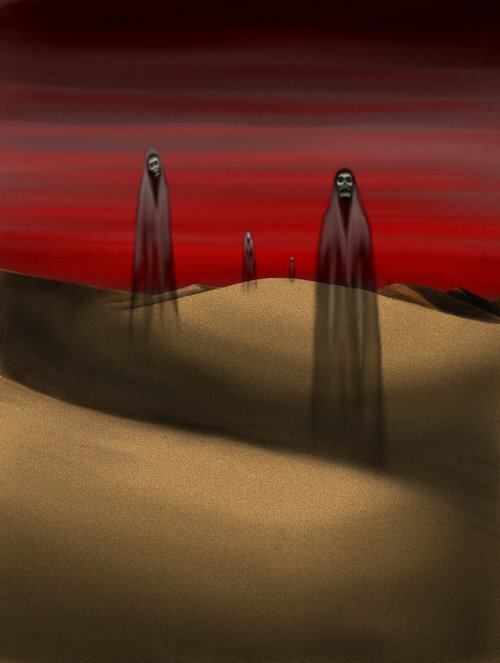 this idea, a wasteland inhabited solely by the dead, is one that strikes a few creative chords with me and is one i’ll be revisiting in both my propraetorian works and here.